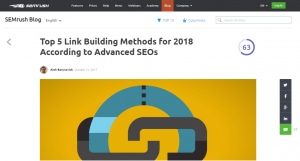 Does link building still work for SEO in 2018? The answer is yes. Links are still a very important ranking factor in 2018. But at the same time, link building is not easy. Of course, there are people who don’t agree with that assessment. They are of the opinion that backlinks are not that important nowadays and that Google doesn’t consider them to be that relevant anymore. But the truth is backlinks are here to stay. And they will still be here for the years to come. So, link building is not a waste of time and there is no doubt its an important part of SEO. What has changed though over the years is the process of acquiring valuable and quality backlinks. Link building is constantly evolving and what worked last year may no longer apply. But Google still rewards high-quality backlinks and that makes link building worth your time and effort. So, although backlinks are not everything in SEO they do matter. And if you want to increase your search engine traffic you need to build quality links. 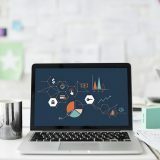 But in order to do that, you must know what link building strategies and techniques work right now and how to create a successful campaign for your website. The problem is if you search for link building on Google you will find thousands of strategies and guides that sometimes may contradict each other. That can make things a bit confusing. Some of these techniques work and others don’t. You see link building is an art and everyone has its own way of doing things. It also depends on your site, your imagination, and your creativity to build an effective link building campaign. So, how do you get more links? 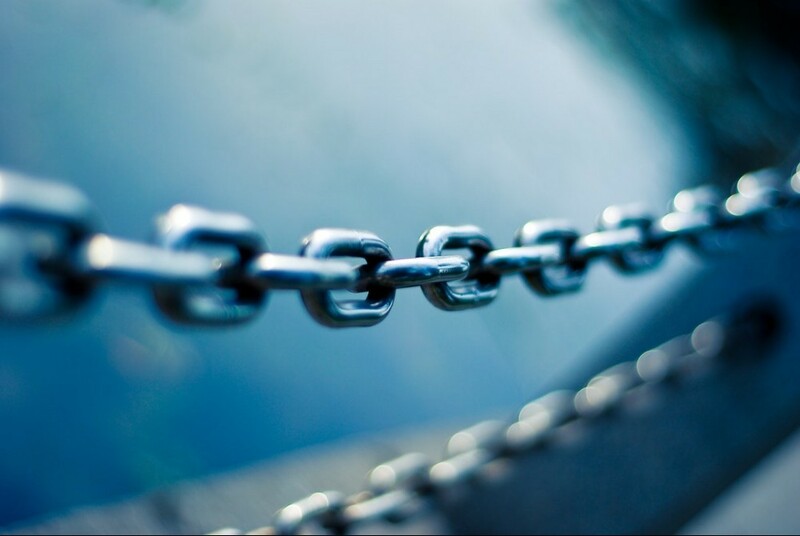 In this post, i’ve gathered some of the best articles and videos about link building. A collection of my favorite link building techniques for 2018. Here you’ll read all about the most effective strategies and smart methods that work in 2018 and how to get quality backlinks for your website. Although may not all the ways mentioned below apply to your site i have no doubt you’ll discover plenty of useful tips that will help you. In this video, Brian Dean (founder of Backlinko) talks about 9 link building strategies that he has used to get backlinks from authority sites like Forbes, Inc and more. He is one of the world’s best SEO experts and his videos are always full of great actionable tips and techniques everyone can use. In my opinion, this is one of the best videos about link building in 2018 you should definitely watch. For more details, you should also read his guide LINK BUILDING FOR SEO: The Definitive Guide. A very detailed guide about link building that covers almost everything you should know about it. In this post from SEMrush, you will read about 5 of the most efficient link building strategies and how you can use them on your site. 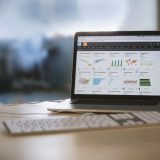 These 5 methods are based on the answers of 628 SEO experts and on the findings of a survey SEMrush did. In this WhiteBoard Friday episode by Moz, you will learn about the Dos and Don’ts of link building. What is that you should be doing and what methods you should stop using because they simply don’t work anymore. Link building can be pretty confusing especially if you are new to SEO. This post will clear things up for you. In this video, Neil Patel describes the tactics he used to get quality backlinks for his marketing blog neilpatel.com. 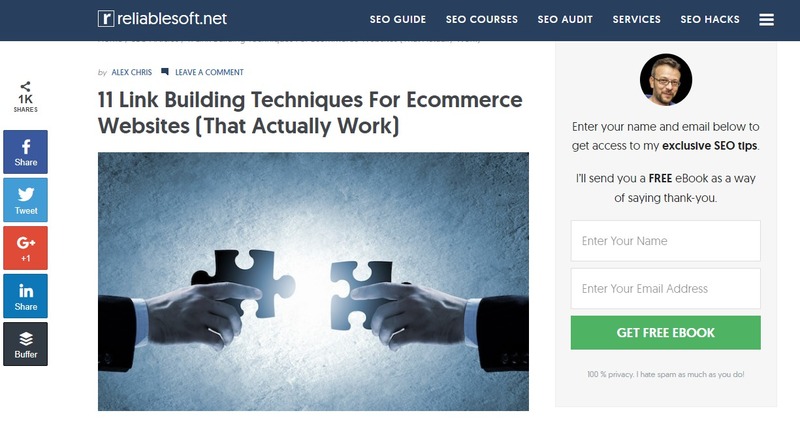 Neil is one of the most popular and influential online marketers on the world right now and there is no doubt his link building strategies work. Take a look at his video below and find out how to skyrocket your SEO rankings too. 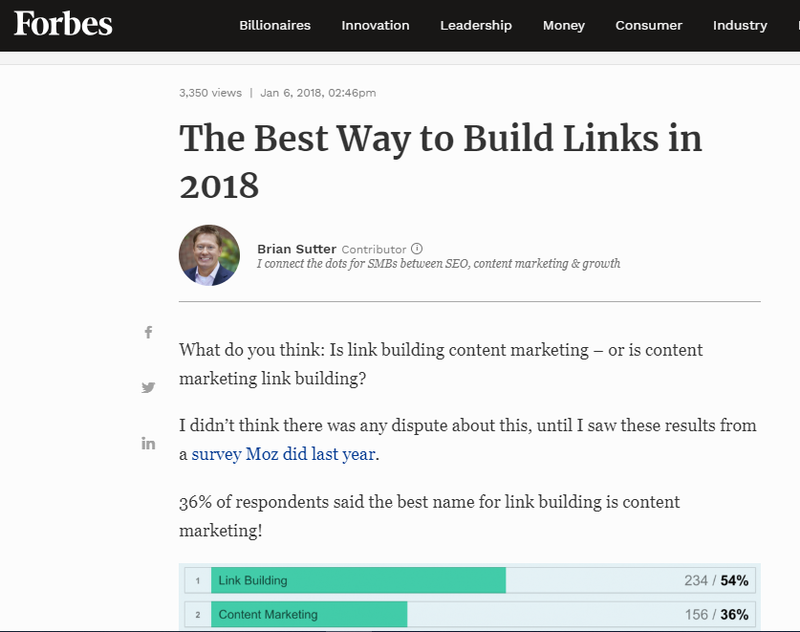 This post from Razor Social covers all the major link building tactics for 2018. Tactics you should know about. It is actually a complete guide that offers an in-depth analysis of the best link building strategies that can be used by beginners and experienced online marketers. In my opinion, this is a must-read. High-quality backlinks are essential if you want to rank high on Google’s search results. That’s exactly what you will learn by reading this post by Crazzy Egg. 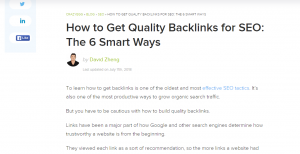 Six methods to get quality backlinks for your website and improve your rankings. 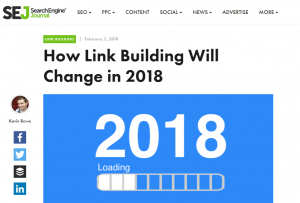 At the beginning of this year, SEO experts predicted how would link building change in 2018. And their predictions were spot on. At least so far. 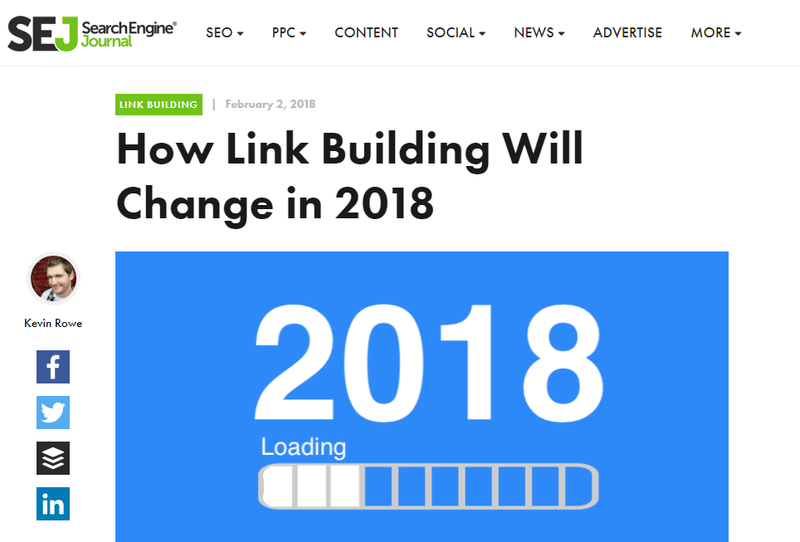 In this post by Search Engine Journal, you can read about what changed this year in link building and how to update your strategy so you can keep up with all the changes. This post from Shout Me Loud lists 101 ways you can use to get quality backlinks. Some of them might not be the right ones for your website but with 101 methods listed here, you’ll definitely find something you can use. Link building can sometimes be expensive. It can also take time before you start seeing any results. Small website owners might not have the budget or the time to create a link building strategy. That’s why you should read this article by Forbes. It mentions 3 link building techniques that can save you a lot of time and help you get the backlinks you always wanted. Backlinks are also important for e-commerce websites and not just for blogs. But in some cases, building links for e-commerce sites can be more difficult compared to a blog. A lot of e-commerce site owners have a difficult time getting quality backlinks for their stores. If you are one of them take a look at this post from ReliableSoft.net and discover 11 link building methods that can help you get high-quality backlinks. There are so many SEO “experts” out there offering link building tips and advices. But who can you trust? Don’t worry i’ve got it. 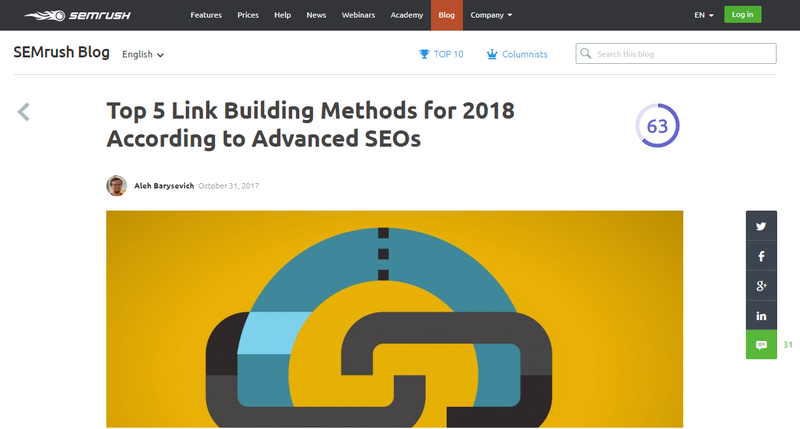 In this article from Engine Scout you can read what 21 SEO pros have to say about link building in 2018. You see Engine Scout already did the work for you. All you have to do is read their post. Link building is not an easy process. But in no way, that means you should not do it or give up. Link building is time-consuming but is still a big part of SEO. Also, link building is not about the number of backlinks you can get. 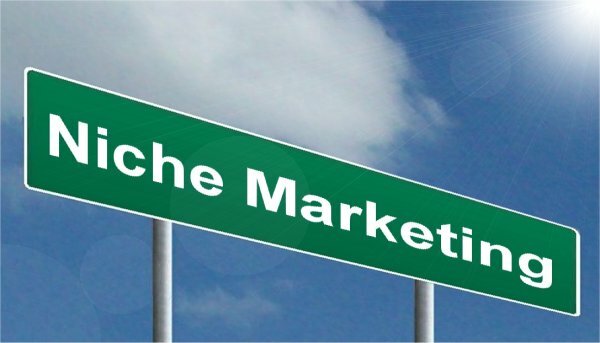 Getting links from any website you can find in your niche won’t do you any good. 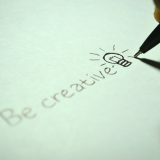 Instead what you need for your website are high-quality unique backlinks. And although that can be a difficult thing to do is also necessary if you want to rank in the top positions of SERPs. The methods described in the articles above are certainly a great way to learn more about link building. And they’ll help you build your own link building strategy campaign. 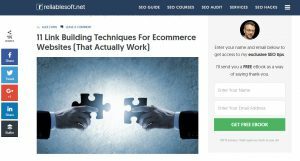 If you want to build a thriving affiliate marketing business sooner or later you’ll need some training. Click the button below and take a look at my top recommended training course. You can join for free. Only an email is required. What are your favorite link building strategies? Leave your comments, questions, and thoughts below. And if you like this post please share it with your social media followers. Very informative article on the best link building strategies for 2018! Before reading your post I hadn’t really considered building backlinks, I really thought they were a thing of the past and a little “black hat” but you have changed my mind with these series of informative videos! If people like Brian Dean Neil Patel and Moz think they are still important, then I have to agree! It may not be easy, but it sounds like its worth it! Yes, link building is still an important part of SEO. Quality link building is key to your SEO strategy. You did a great job with this post. 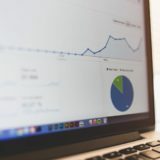 I like articles that include posts from other blogs since we rarely get to see all the SEO experts gathered in one place. This gives you a good insight and saves you some precious time you would spend searching the web. Regardless of what other people say, I also think that backlinks are here to stay and that one can’t rank high in the search engines without a proper link building technique. 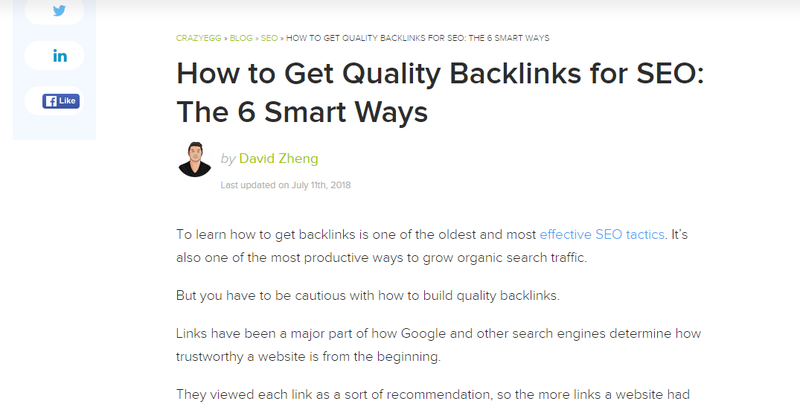 As far as I could see, those people who share the same opinion – that backlinking is important – mostly decide to use easy link building techniques, which we discussed in our article. Whichever white hat technique you choose, it will surely bring some results. Thanks for the tips, I have just started out myself and hopefully this will help me a lot. SEO isn’t something I have been able to grasp so well yet so thank you! Hello I didn’t realise there are so many different ways for link building in fact I May implement one of these linkedlink building strategies myself like reaching out to an owner of a website and offering them valuable service in return for your link on their website. I have my usual ways of building links through my own efforts but have never dreamd of the other aspects of link building strategies such as reaching out to the owner of a well established website in a effort to get first page rankings on Google. I was wondering what strategy do you use or your favourite strategy you use when accomplishing first page rankings on Google? In my opinion a combination of different methods will bring you the best results. Personally i prefer natural link building. It might take more time before start seeing results but it’s a great way to promote your site and get quality backlinks. 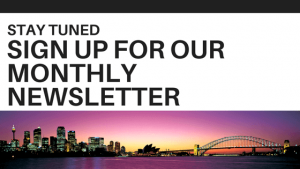 Thanks for this thorough article Nikos! As an internet marketer myself, this is quite an insightful article. I always knew that backlinks were important but I came across recent rumors that said that it’s not the case anymore. Perhaps it was not true what I heard? Awh but your info is a gem when it comes to link building. I know I definitely need to use a lot more in my website so I’ll be going through your strategies for sure! Thanks again! No, link building is still an important part of SEO. What has changed over the years though is that backlinks are just another SEO factor and not the most important part of SEO. Wow, so much information! I love your presentation and how you lay everything out. I had no idea about backlinks and how important they can be. I really liked the videos you added. I’m a visual person so being able to see people talking and showing the info makes it easier to understand. I appreciate this well thought out article and all the best linking strategies together to review. Awesome resources for SEO and link building. Personally, I prefer to do my own thing and build manually. I like to build plenty of social links and a few other types of links, while creating excellent content others will want to link to as a resource over time. 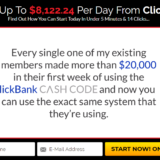 Next story 3D Wealth Machine Review – Legit Or Not?